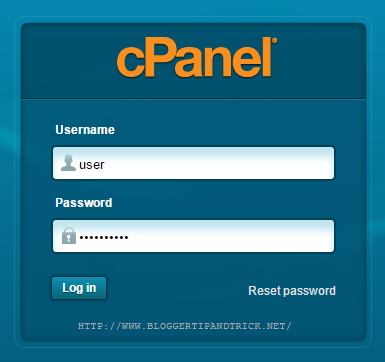 We can introduce an addon domain as a fully functional domain name that can be created from within your control panel(cpanel). Addon domain is a new, unique website hosted in a separate folder is created in the 'public_html' directory on your hosting account, so that you can host several domains (a primary domain and addon domain) from one control panel. You can give an addon domain email addresses, forwarders, and more the same way as a primary domain on your account. This tutorial will show you how to create an addon domain in Hostgator control panel. After assign your domain to hosting account, login to your Hostgator control panel. Next, you will be asked to fill out the details of the add-on domain. You will see addon domain creation completed message. Now click on "Go Back" and you will see your newly created addon domain.